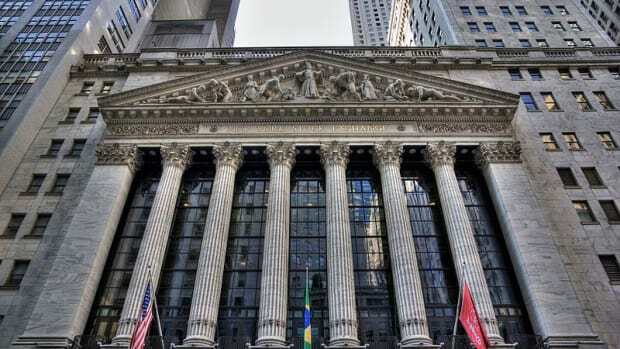 NYSE Euronext has called off its plan to raise up to $46 million by selling its 4.8 percent stake in Multi-Commodity Exchange of India (MCX) , two sources with direct knowledge of the development said on Thursday…. The transaction has been called off for now due to poor investor response to the pricing of the share sale, one of the sources said. Both sources declined to be named as they were not authorised to speak to the media. But while we mourn for another exchange deal dead on arrival, another moves full-speed ahead, with the London Stock Exchange poised to take a majority stake in LCH.Clearing Group and Nasdaq its leftovers. The London Stock Exchange Group PLC on Thursday put the finishing touches on a €536 million ($695 million) plan to buy a majority stake in clearing house LCH.Clearnet Group Ltd., with rival Nasdaq OMX also increasing its stake and Nasdaq OMX Chief Executive Robert Greifeld joining the LCH board. The acquisition, which still needs clearance from the U.K.&apos;s financial regulator, will put the LSE on firmer competitive footing against big exchanges that already own clearing houses such as NYSE Euronext and Deutsche Börse AG.